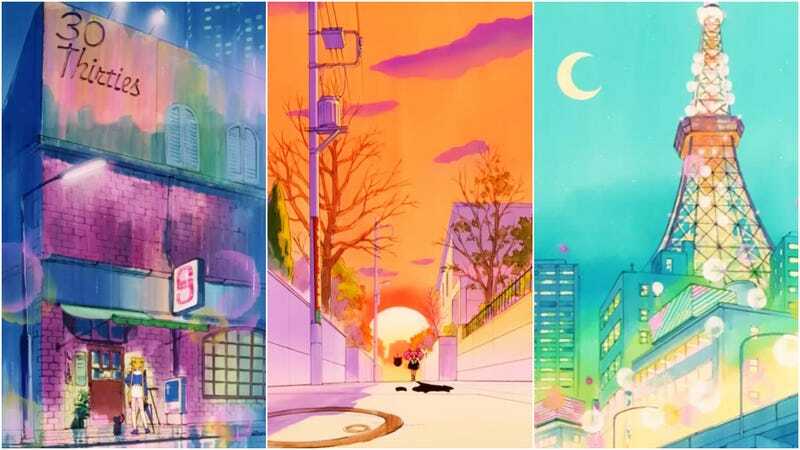 The original Sailor Moon anime had some seriously stunning backgrounds. Look at those pastels! Adapted from the popular manga, the Sailor Moon anime debuted in Japan in 1992. And the artists that worked on it created something really special and truly beautiful. The interiors are also terrific. This article was originally published on April 4, 2017. It has since been updated.